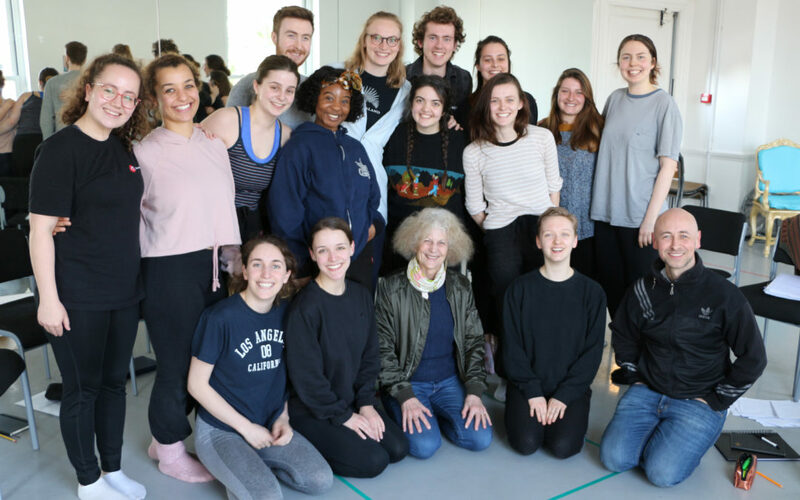 On Thursday 11 April, our 2nd year students were visited by playwright, Timberlake Wertenbaker. 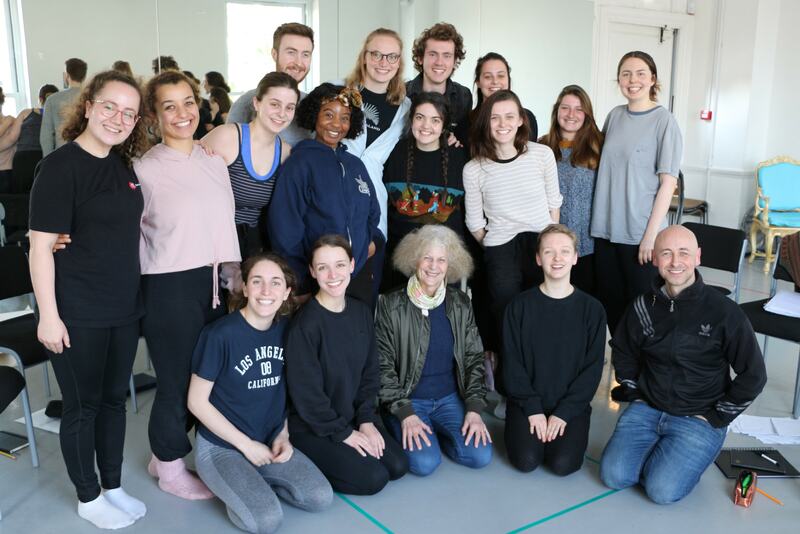 Timberlake spoke about her work to the student cast of her play, The Love of the Nightingale which the group is performing as part of the Redemption season of contemporary plays. Students were given the opportunity to ask questions about her work, writing and what went into creating The Love of the Nightingale. Timberlake Wertenbaker is a British-based playwright, screenplay writer, and translator. She has written plays for the Royal Court, the Royal Shakespeare Company and others and is best known for her award-winning play, Our Country’s Good which won six Tony nominations for its 1991 production. Currently, Wertenbaker is the Chair in Playwriting at the University of East Anglia, artistic adviser to the Royal Academy of Dramatic Art and on the council of the Royal Society of Literature. The Love of the Nightingale runs alongside Maxim Gorky’s The Lower Depths, as part of our upcoming Redemption season of contemporary plays.